Finger friendly. 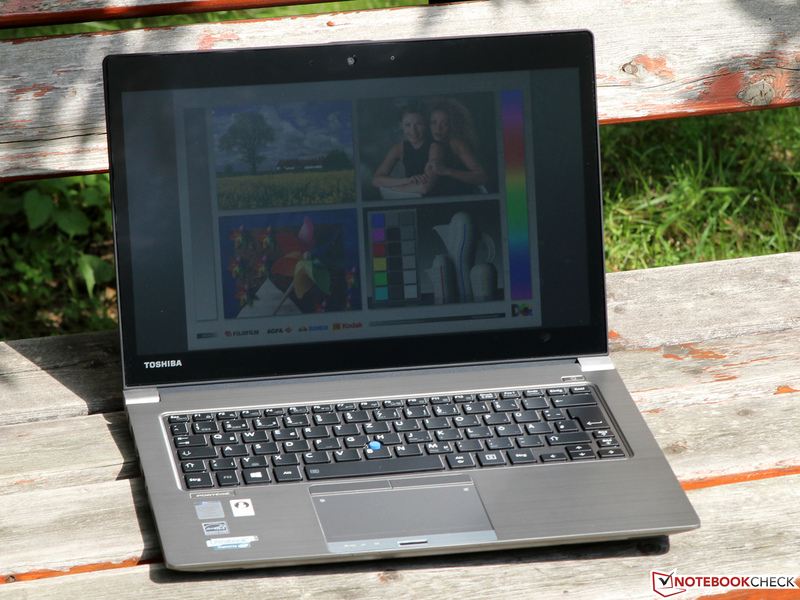 As of now, Toshiba's Portégé Z30-A is also available as a touchscreen version with IPS panel and Full HD resolution. We reveal whether the extra charge is worth paying and which additional features the 13-inch ultrabook has to offer. 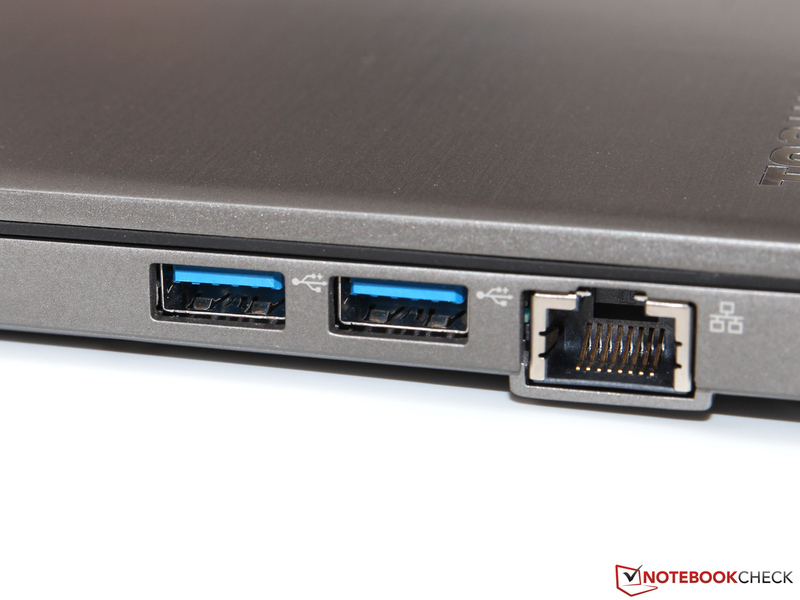 It is rumored that Intel's Broadwell series - successor of the current Haswell series - will enter the market in mid-2015. Many manufacturers try to bridge this unusually long period by implementing small changes and new features to existing products to keep them up to date. 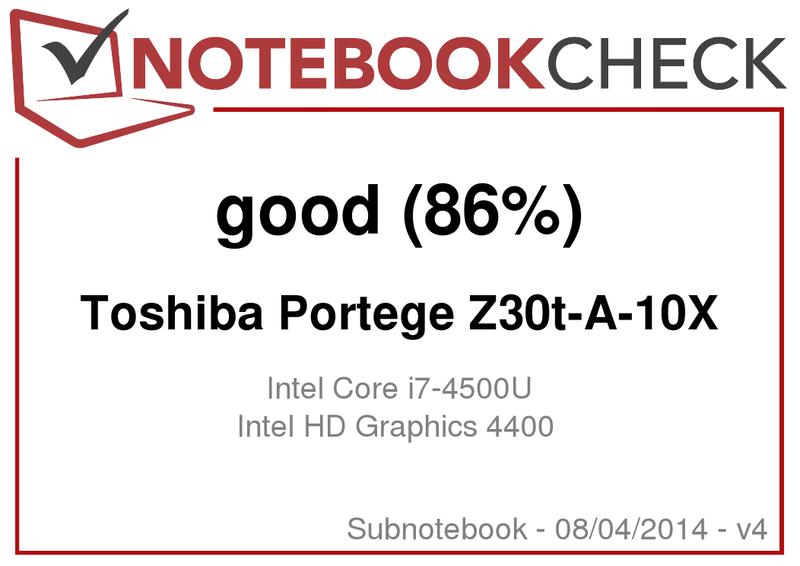 With that in mind, the Toshiba Portégé Z30t that we are focusing on here is not entirely new: We tested the compact business ultrabook at the end of 2013, back then called Portégé Z30. The new model with the "t" is based on the same chassis but offers a Full HD display with touchscreen function. 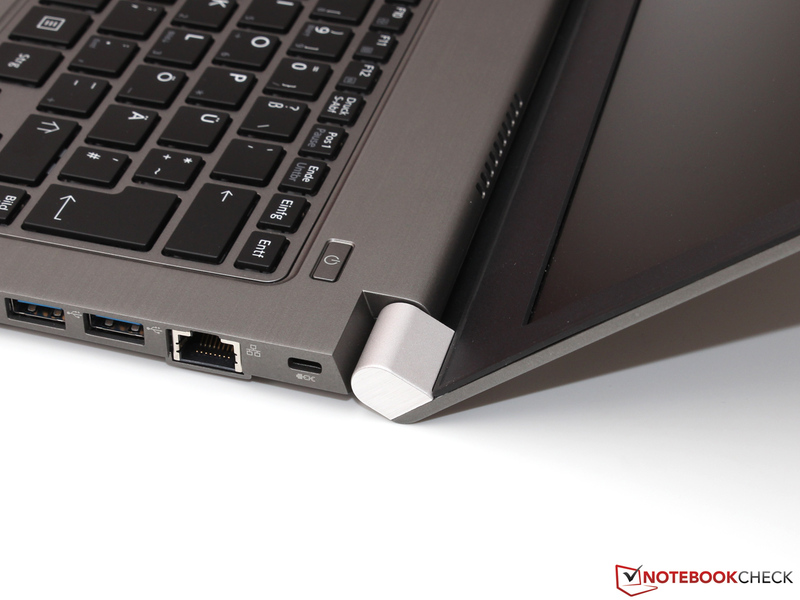 In comparison with the basic version, both weight and thickness are therefore slightly increased, which is, unfortunately, also the case for the price: Our test device with a Core i7-4500U, 8 GB RAM, 256 GB SSD and LTE module costs around 1550 Euros (~$2070), corresponding to around 100 Euros (~$133) extra charge. At the same time, this price does not seem to be too high, when comparing it to other competitors: The similarly equipped Lenovo ThinkPad X1 Carbon costs around 1800 Euros (~$2405). Considering the many similarities between the Portégé Z30 and the Z30t, we are not going to address casing, equipment and input devices. Rather, we will continue with the display. 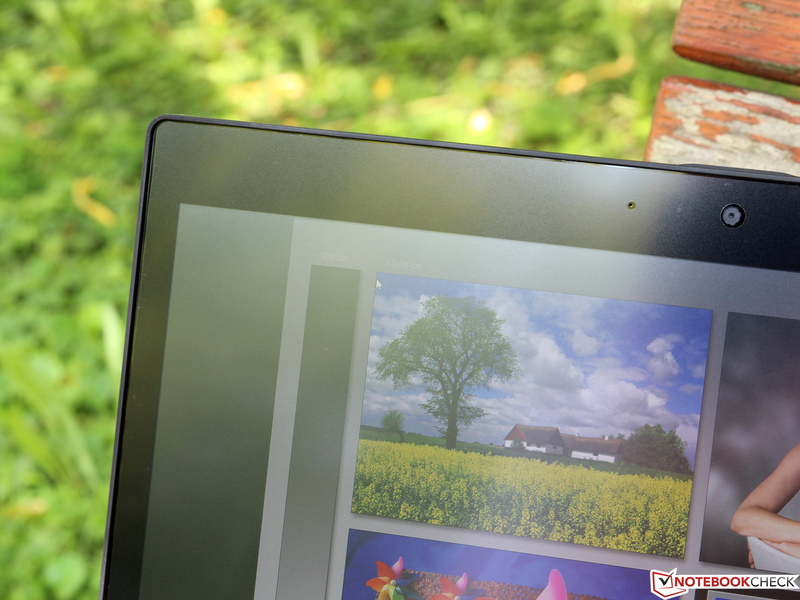 The 13.3-inch display shows a constant resolution of 1920x1080 pixels (166 ppi). The resulting improved sharpness and additional work space are features one does not want to miss after a short time. 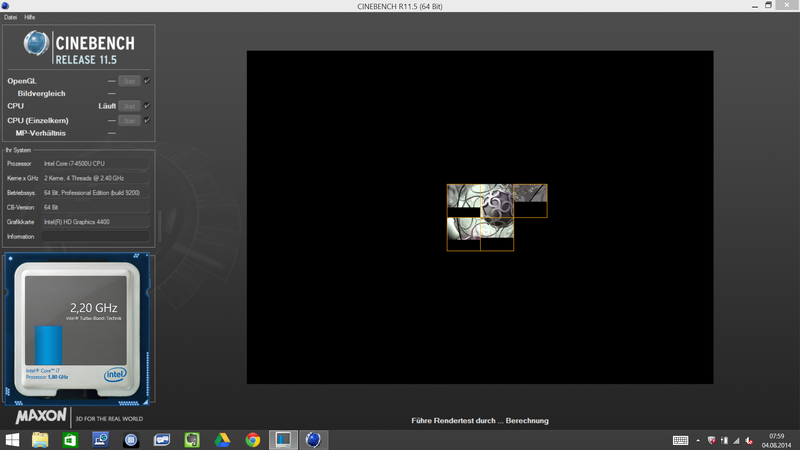 Admittedly, the ThinkPad X1 Carbon impresses with 2560x1440 pixels (221 ppi). However, this high resolution has rather limited practical use - also because button icons of many programs cannot be scaled easily anymore. The second innovation, the capacitive touchscreen, should be considered more skeptically. On the one hand, one can ask whether a touchscreen is really necessary for a business laptop. That is an individual decision everyone has to make. On the other hand, the touchscreen function asks for compromises concerning the display: The screen which Toshiba calls "anti-glare" is rather a combination of normal glare and anti-glare display. Besides, sliding properties of the slightly shining coating are not really convincing. 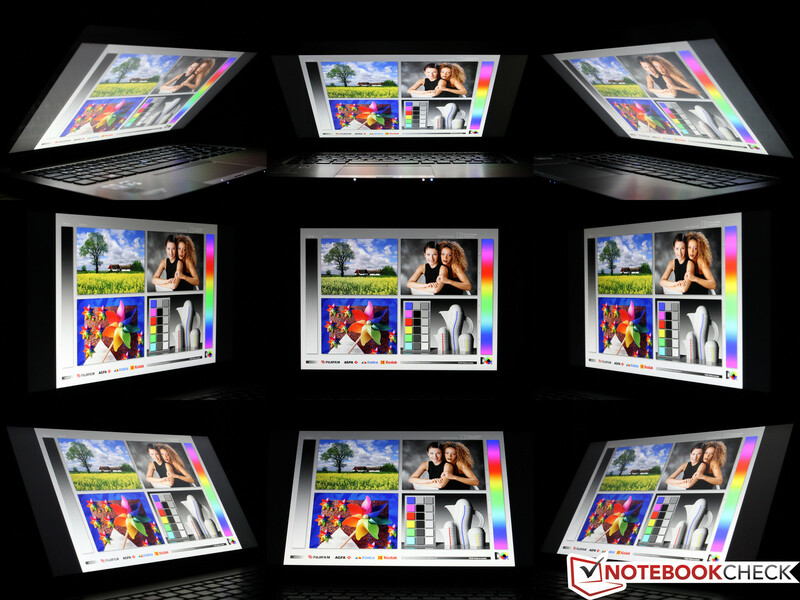 These negative aspects are, however, not entirely due to Toshiba, but rather a general problem of such displays. Thumbs up for the powerful and consistent background illumination, which achieves a steady 289 cd/m² at the highest setting. When running on battery only, this value is kept almost constant. We could not discover any annoying halation. 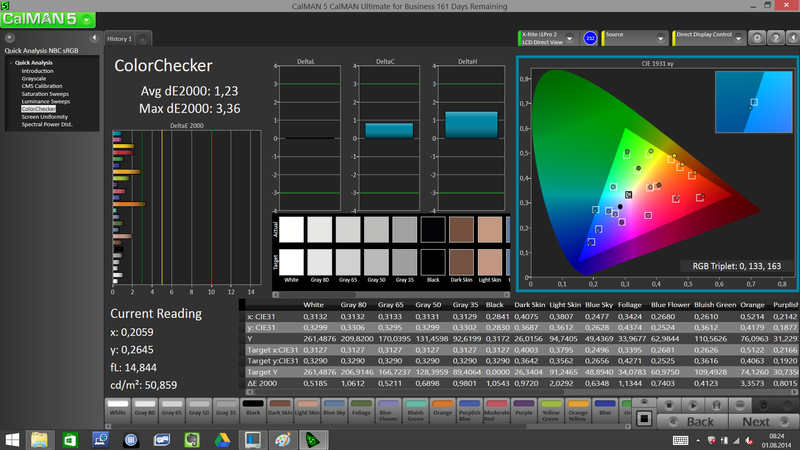 Due to the IPS panel, the display shows deep representation of black (0.43 cd/m²) as well as a high contrast ratio (726:1). Compared with this, the WXGA-version (0.8 cd/m², 338:1) cannot keep up. Especially pictures and videos with bold colors appear more vivid and appealing. 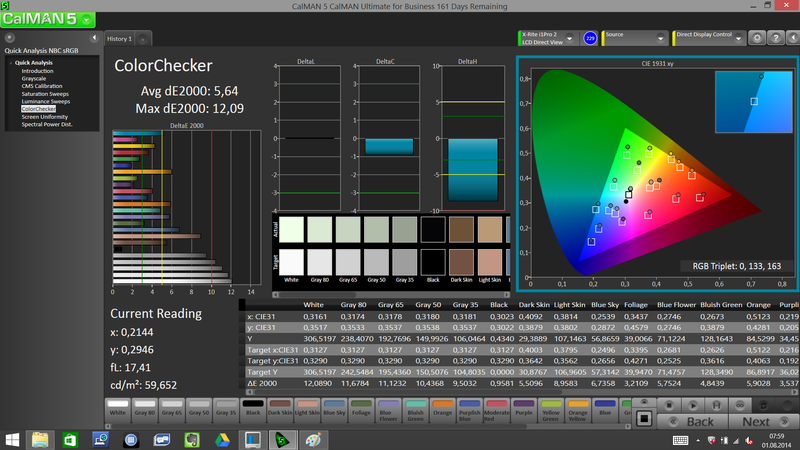 Talking of colors: Even though the Z30t does not directly target graphic designers or photographers, the notebook can be used by this group of professionals. Already at delivery condition, the display has relatively good settings; However, it shows a subtle green cast. 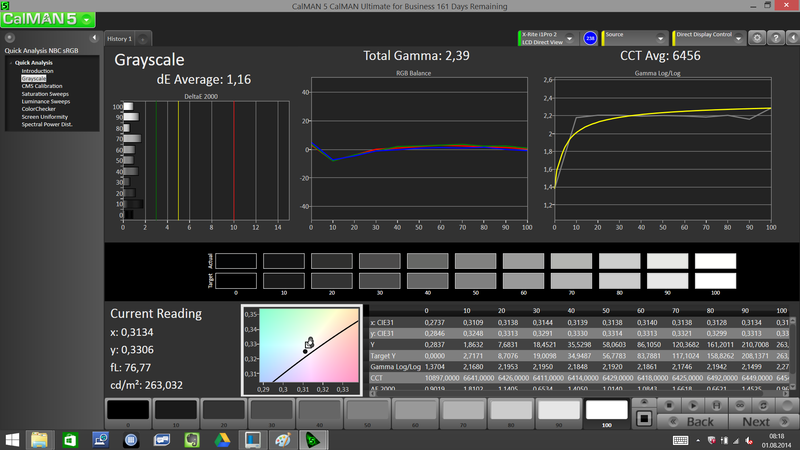 After successful calibration, not only the green cast disappears, but colors and grayscales are almost perfectly represented, which is shown by the DeltaE values (1.23 or 1.16). Additionally, the device has a relatively generous color space, covering 84% of the sRGB standard (AdobeRGB: 64%). 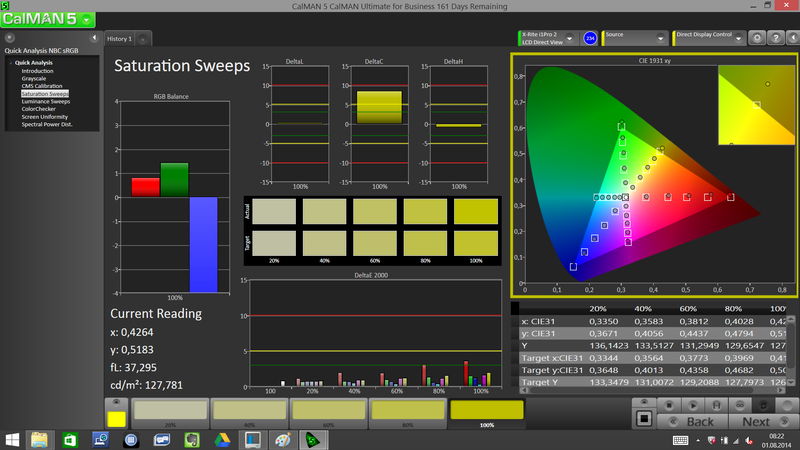 As previously mentioned, the touchscreen panel reflects significantly more light than a typical anti-glare display. Despite its high maximum brightness, the Portégé is therefore not suitable for use in direct sunlight - however, shady places allow for outdoor use. Next to the superior contrast ratio, the excellent viewing-angle stability especially distinguishes an IPS panel from a cheaper TN. The Z30t is no exception: Even at an extreme view from the side, colors remain mostly unchanged. However, brightness and contrast decrease more and more with increased viewing angles, which is probably due to the particular combination of touchscreen and anti-reflection layer. 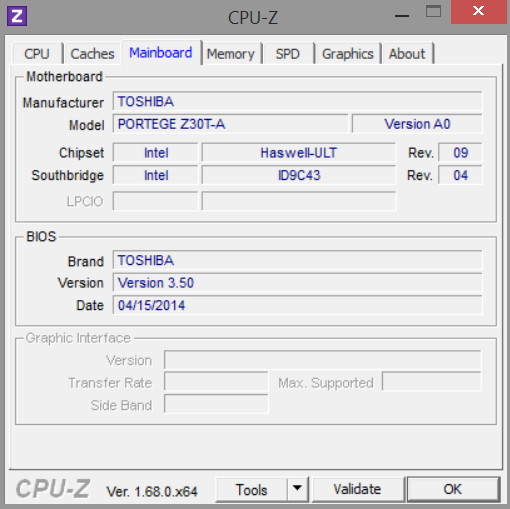 The Intel Core i7-4500U of the Portégé Z30t is the same dual Core CPU that has already been used in the Z30. 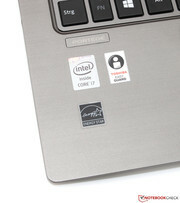 Unfortunately, Toshiba does not implement the slightly higher clocked successor i7-4510U. 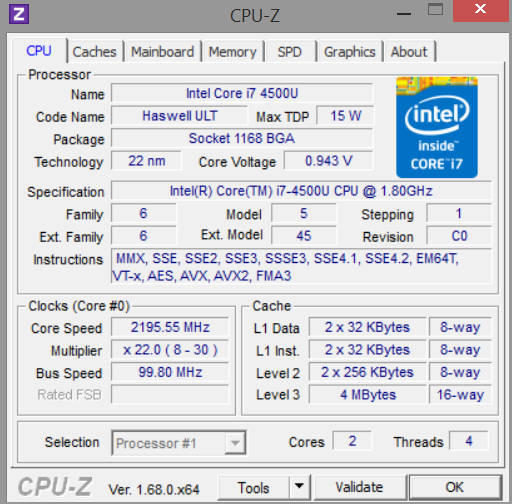 At the same time, the 1.8 - 3.0 GHz 4500U allows for respectable performance values, which are next to the high (turbo-)clock speed mainly due to the pro-MHz performance of the Haswell architecture. Power intake of the ULV chips is rated with only 15 Watt TDP, which is meant to reduce noise generation and temperature increases. 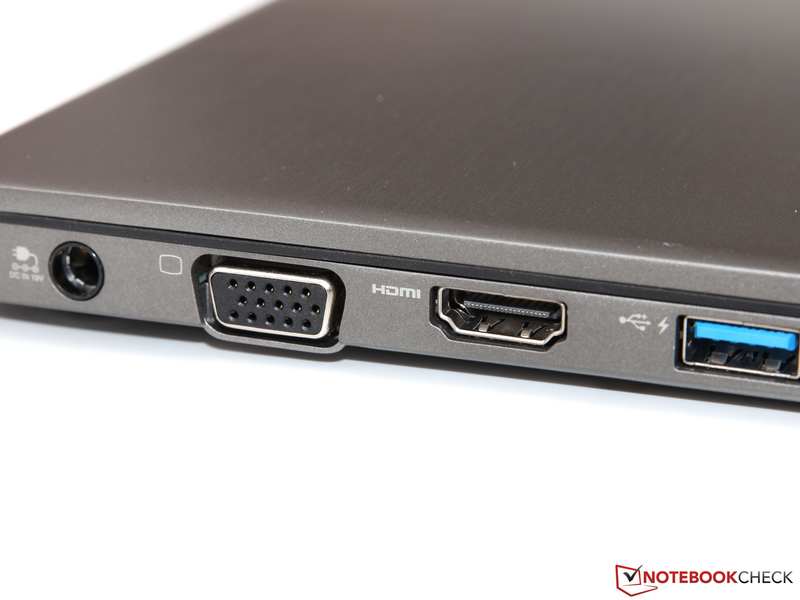 The integrated HD Graphics 4400 is responsible for the graphics output, which is clocked with 200 - 1,100 MHz. 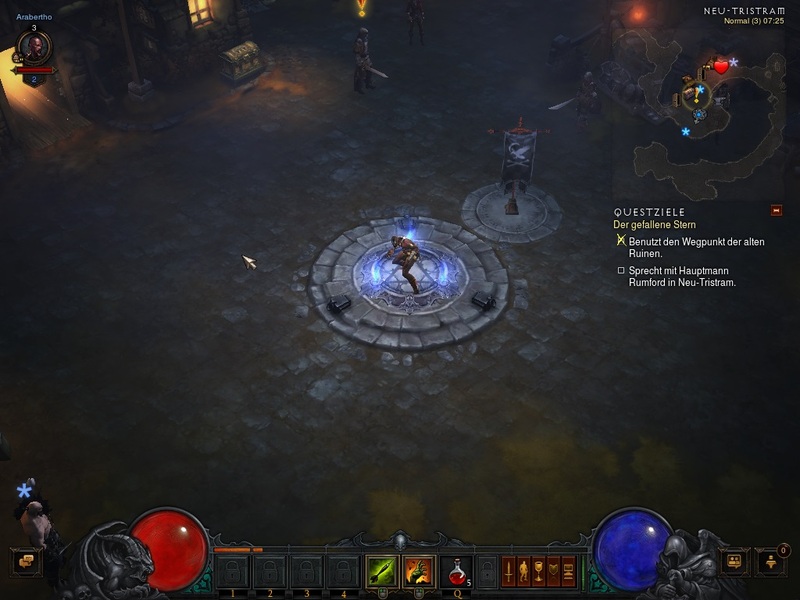 Despite current features including DirectX 11 support, 3D performance is rather poor - faster and usually more energy-demanding graphics chips are in general not offered for the Portégé. Out of the two memory slots of the Z30t, only one is used, which facilitates future upgrade possibilities on the one hand, but which forces the use of the potentially slower single-channel mode on the other hand. The 8 GB module is an economic DDR3L-1600 memory with particularly low supply voltage. A 256 GB large SSD serves as data storage. Turbo Boost is only partly exploited. In order for the Core i7-4500U to provide the expected performance, the available Turbo Boost (1 core: 3.0 GHz, 2 cores: 2.7 GHz) has to be optimally used. 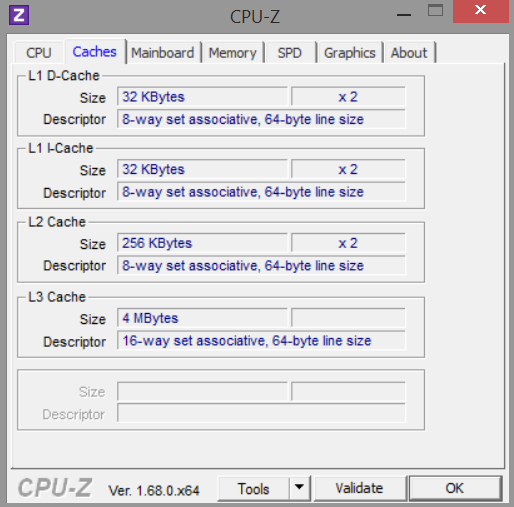 While this works in an exemplary manner for the Portégé Z30, the Z30t shows surprising weak points: the single-thread test of the Cinebench R11.5 is performed with only 2.8 GHz, the multi-thread benchmark only with 2.2 GHz. 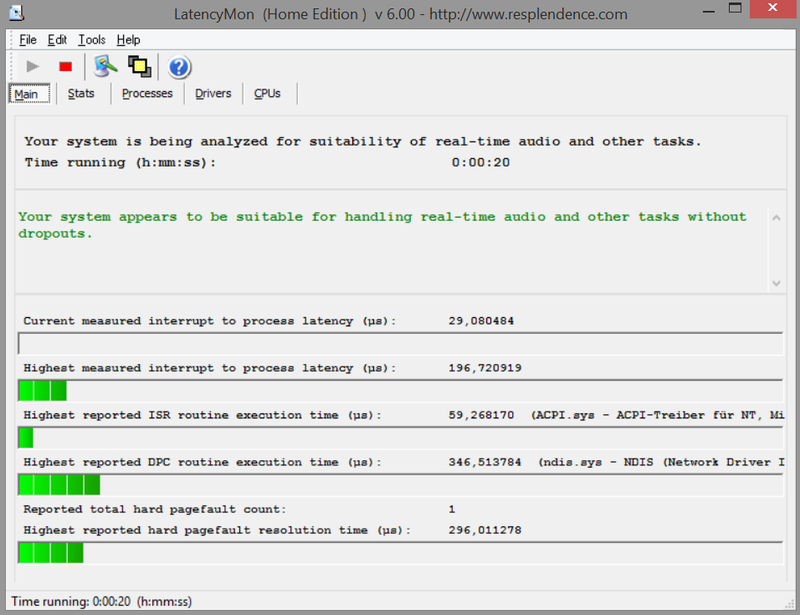 Accordingly, the scores are rather bad - other notebooks with identical processors work up to 20% faster. The change between different energy profiles or the way power is supplied (battery/grid operation) does not influence clock speeds or benchmark results. Despite extensive investigation, we could not determine the reason for this behavior. Temperature and power intake are beneath the allowable limits, so that it is possible that the manufacturer chose a particular BIOS setting in order to reduce emissions. 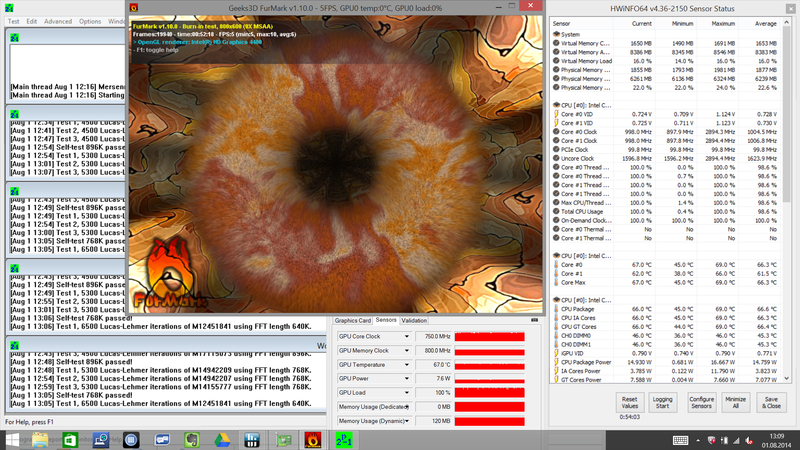 Anyway, the Core i7-4500U is therefore slower than a much cheaper Core i5-4200U - that is annoying. For reasons of space, the Portégé has only one compact mSATA-slot to which SDDs of different capacity are connected, depending on the configuration. 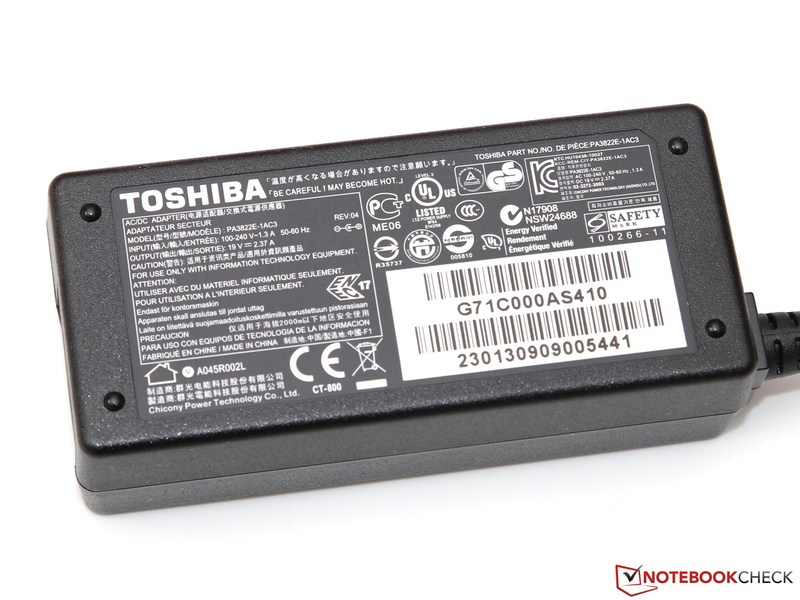 Our test device relies on a 256 GB large drive from Toshiba's current HG6-series, which showed a respectable performance in different test reviews. 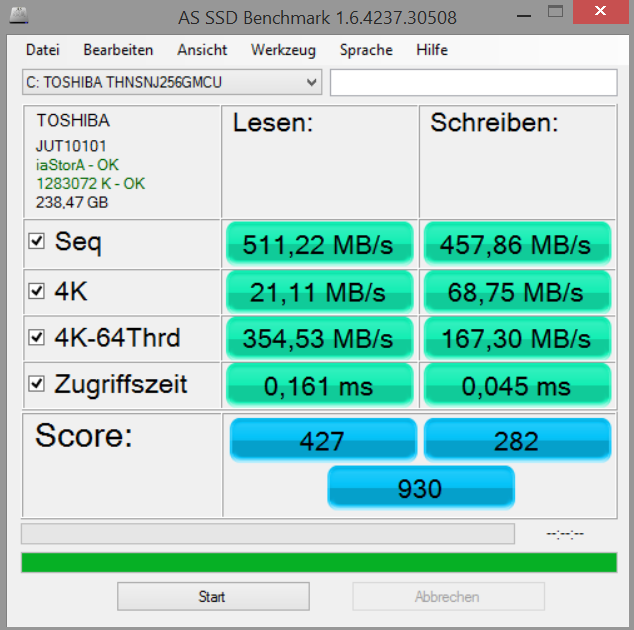 Especially sequential read and write tests stand out with excellent results, whereas the 4K-values are not on a level with the currently fastest notebooks. In practice, one does not notice such differences. Due to a non-optimal CPU performance, scores in our systems performance benchmarks decrease to some extent. 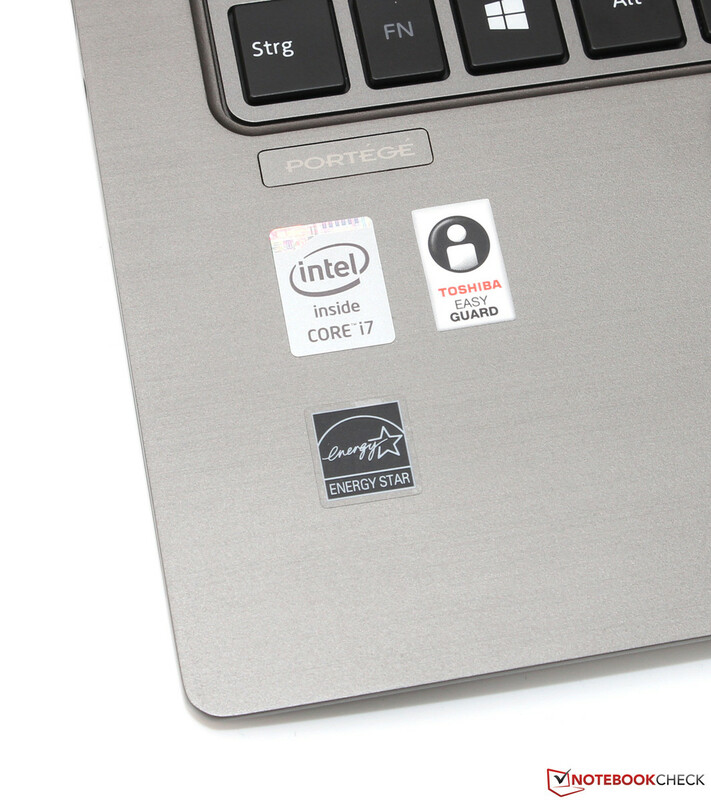 The Portégé Z30-A scores 4,812 points in PCMark 7, a 7% higher score than the Z30t which achieves "only" 4,510 points. 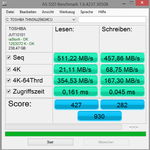 Nonetheless, we can give our test device a very positive rating: mainly due to the SSD, the system turns out to be performant and quick-response. 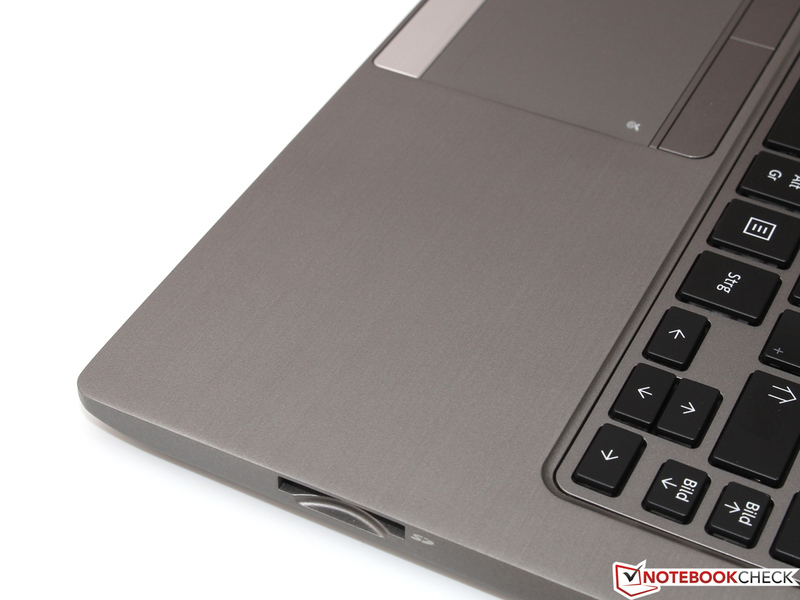 Also for multitasking, the notebook which is equipped with 8 GB RAM, is suitable. Significantly more performance is only offered by a quad-core processor, which would not be compatible with the slim design. 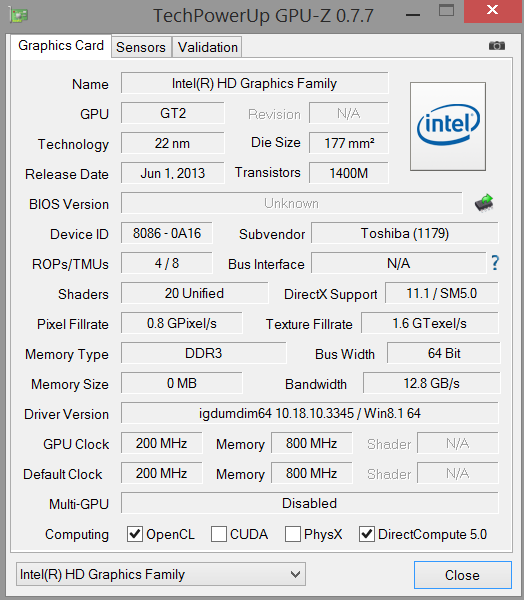 As already mentioned, the more than one-year old HD Graphics 4400 is only an entry level to mobile graphics chips. 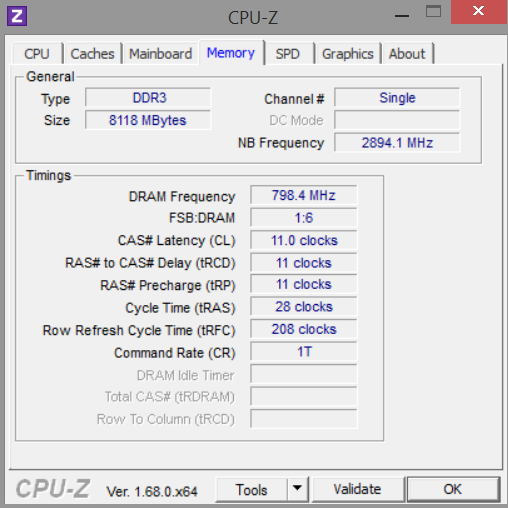 In our case, performance is additionally reduced due to the slim single-channel connection to the central memory, which results in a 3DMark 11 score of only 846 points. Using a second storage module, performance could be increased by 20% - people that work frequently with sophisticated 3D programs should seriously consider that option. If only typical multimedia tasks such as de- and encoding of videos (per Quick Sync) are required, the HD 4400 is more than sufficient. 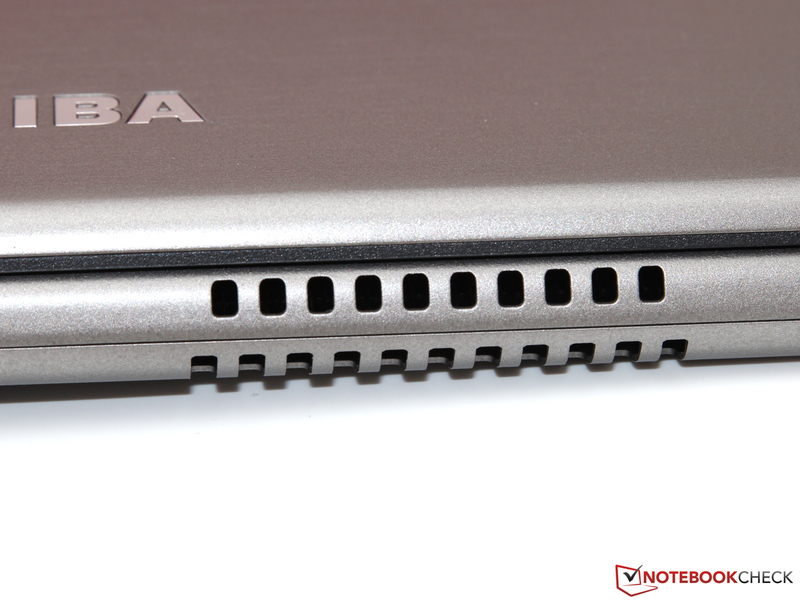 Toshiba's ultrabook is only partly suitable for computer games: provided that one makes do with old games and low graphics settings. Already 1366x768 pixels and average details are too much for the HD 4400 in most situations, just like modern bestsellers à la Watch Dogs. Even at minimum settings, this game cannot be smoothly played. The targeted audience, however, is not likely to be put off by that fact. In idle mode, noise generation of the Portégé is low and even at high ambient temperatures it is mostly not audible. For small loads such as office or browsing, the fan starts working from time to time. The swoosh at these low rotational speeds (just over 30 dB(A)) is not particularly bothersome. Under load, noise level of the Z30t increases to around 40 dB(A) in a short time. The small fan produces rather high frequency noises, thus annoying the user after a while. From our point of view, a more quiet cooling system could have been possible - more on that in the following chapter. 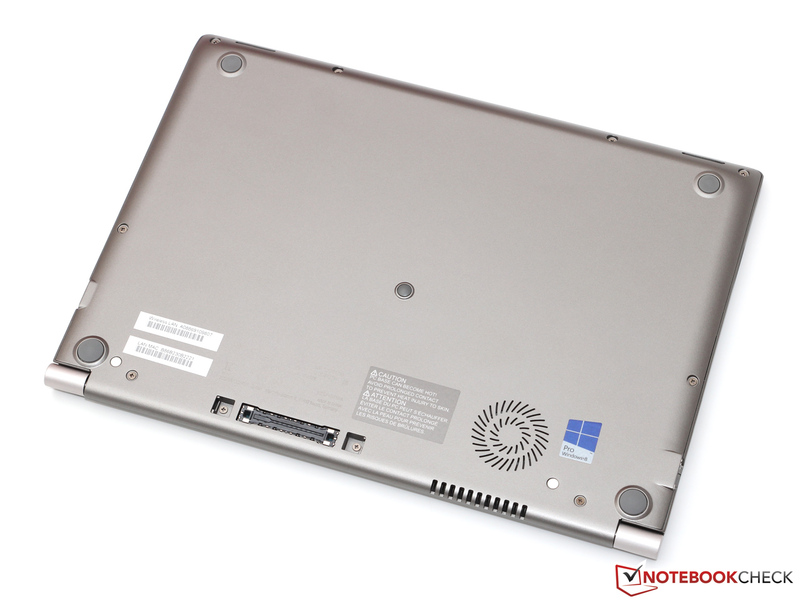 As expected, the ultrabook equipped with ULV hardware only heats up marginally when unloaded. Even under full load, casing temperature increases significantly only in the back of the notebook, whereas the wrist rest barely reaches 30 °C. Consequently, the Z30t can be put on the thighs without any problems. Similarly, the CPU does not heat up too much: after one hour of stress test with Prime95 and FurMark, the chip shows only 67 °C, far less than what is allowed according to the manufacturer (100 °C). Accordingly, we wonder whether the noisy fan under load is really necessary - even at low rotational speeds, cooling would be absolutely sufficient. 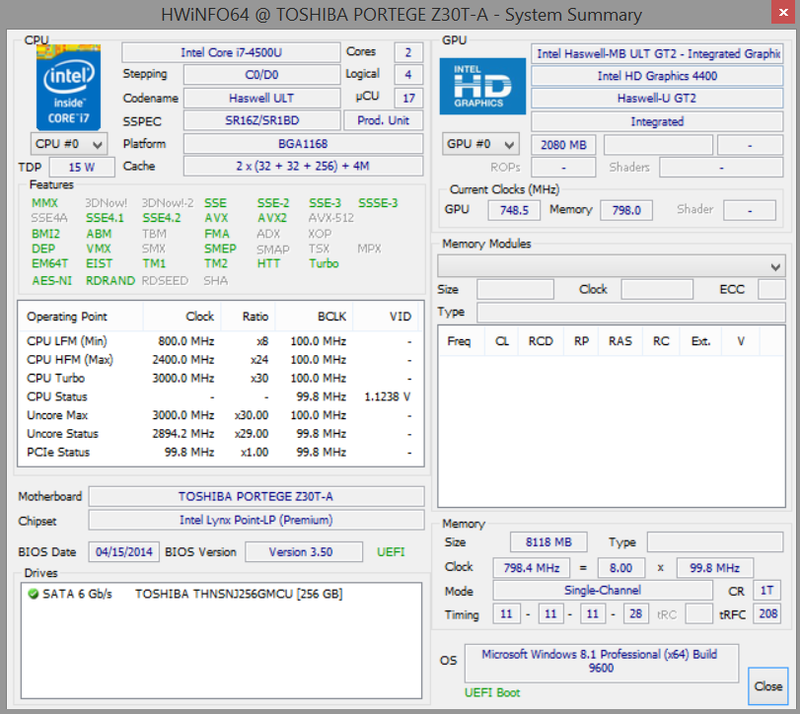 The fact that the CPU throttles to a poor 1.0 GHz despite the low temperatures is due to the reached TDP limit. A positive is that the power intake of the Z30t is at the same low level as the Portégé Z30 - despite the additional touchscreen and the higher Full HD resolution. In idle mode, we measure only 3.0 to 7.9 Watt, which is proof of an efficient overall system. When processor and/or integrated graphics unit have to perform under load, consumption increases to 27 to 30 Watt. 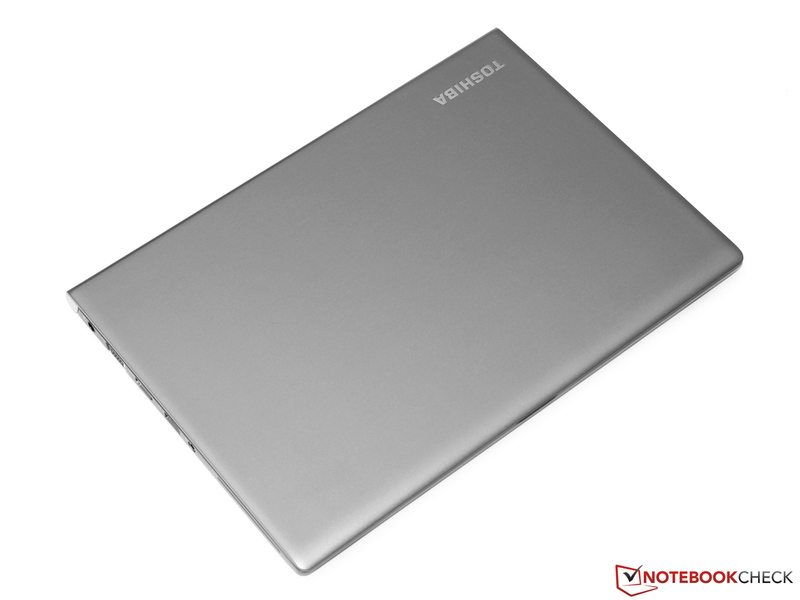 That corresponds to the usual level of a current Haswell ultrabook. 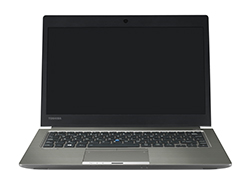 Competitors such as the HP EliteBook 820 G1 (26.8 - 34.3 Watt) or Lenovo's ThinkPad X1 Carbon (26.2 - 27.3 Watt) show also maximum values of around 30 Watt. 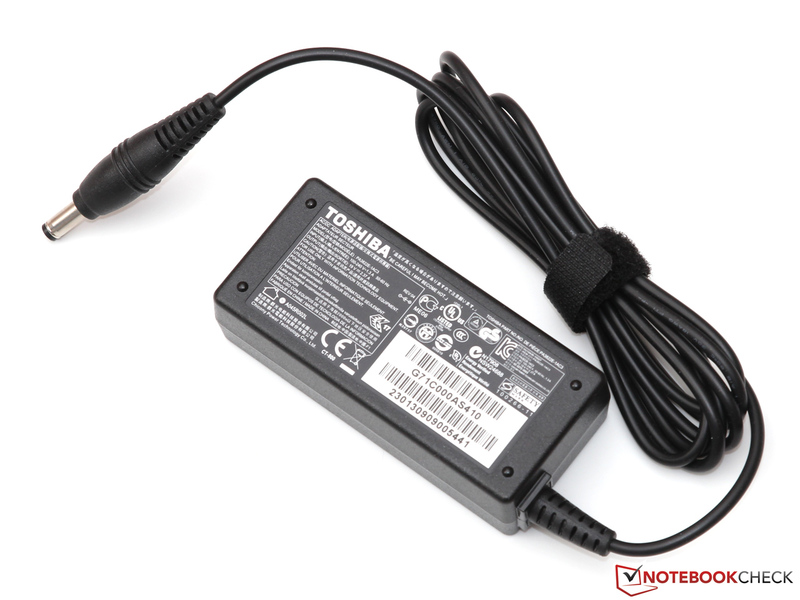 A compact power adaptor with 45-Watt power output is sufficient. The fantastic battery life is one of the strongest points of the new Z30t. Despite the 52-Wh capacity, the battery lasts almost 20 hours in Battery Eater's Reader's test (energy-saver mode, minimum brightness, deactivated radio modules) - besides some MacBooks, only a few devices can achieve this. With active Wi-Fi and adjusted display brightness (~150 cd/m²), endurance reduces to around 7 to 8 hours. 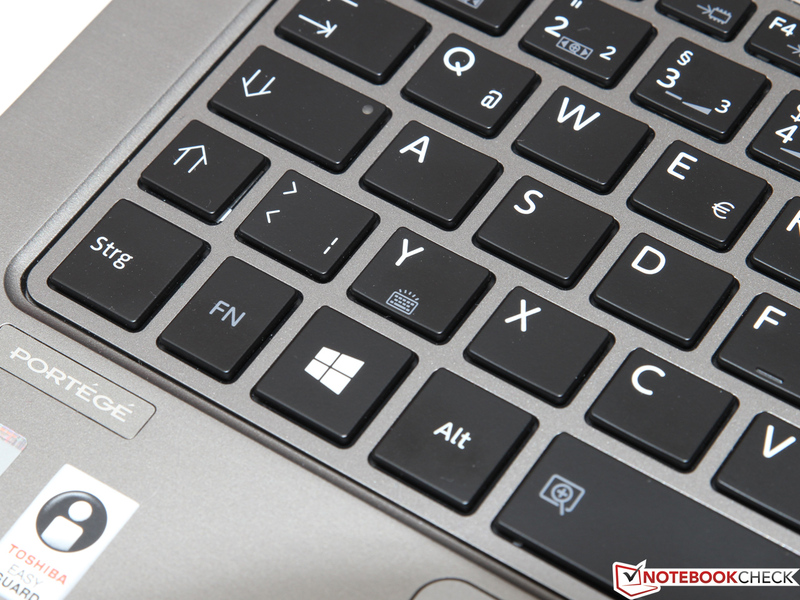 Direct comparison with competitors shows that the Portégé just ranks before the EliteBook and X1 Carbon. The also very good battery life of around 3 hours in the Battery Eater Classic test (peak performance, maximum brightness, activated radio modules) is partly related to the slightly reduced CPU performance. We would like to emphasize in particular the convenient charge time of around 2 hours. 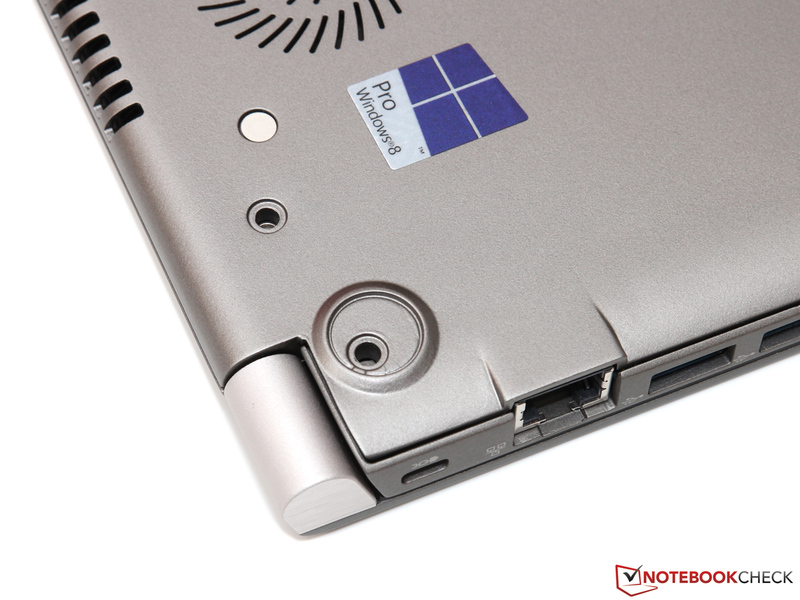 Let's consider the most important question again: Does a business notebook need a touchscreen? Even though the question can only be answered individually and depends on personal preferences, we are inclined to say "no." 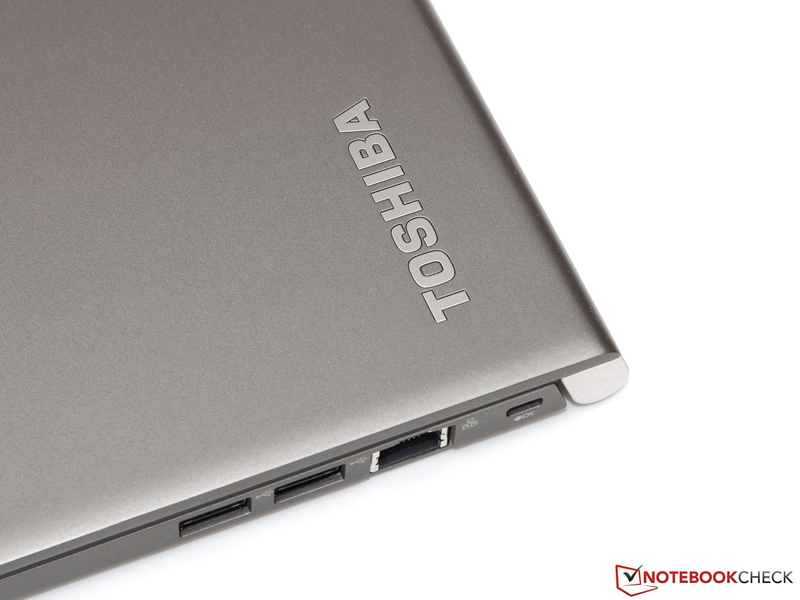 Admittedly, Toshiba did everything right with its Portégé Z30t. The integrated IPS panel offers good brightness, high contrast ratio and - after successful calibration - precise color rendering. Unfortunately, the anti-glare foil cannot reduce annoying reflections significantly. 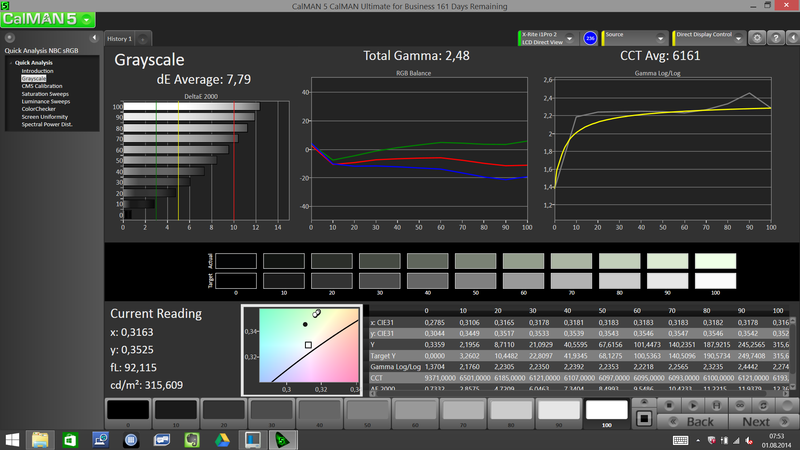 Besides, images appear somewhat less sharp than on conventional matte displays. 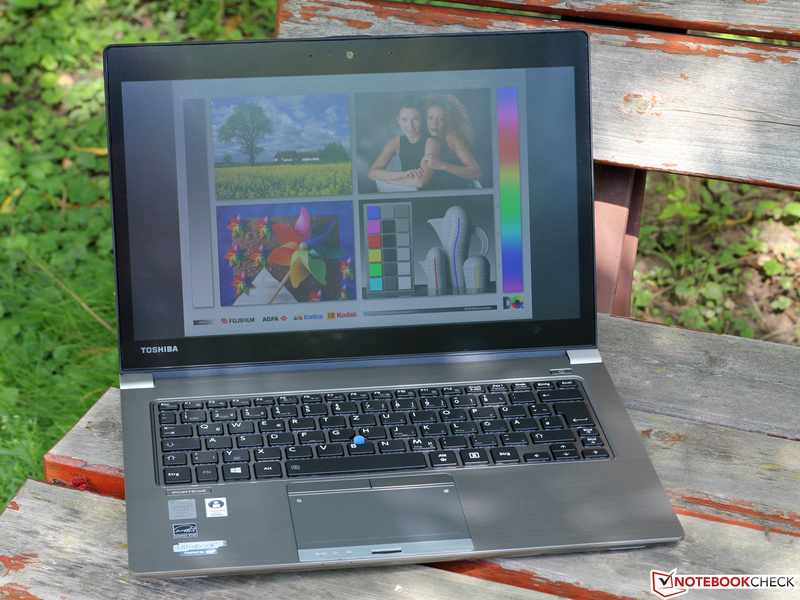 Luckily, Toshiba also has a Full HD version without touchscreen (Portégé Z30-A-15M), which does not have these disadvantages and which even costs around 100 Euros (~$133) less. Of course, we do not want to reduce the Z30t to its display only. 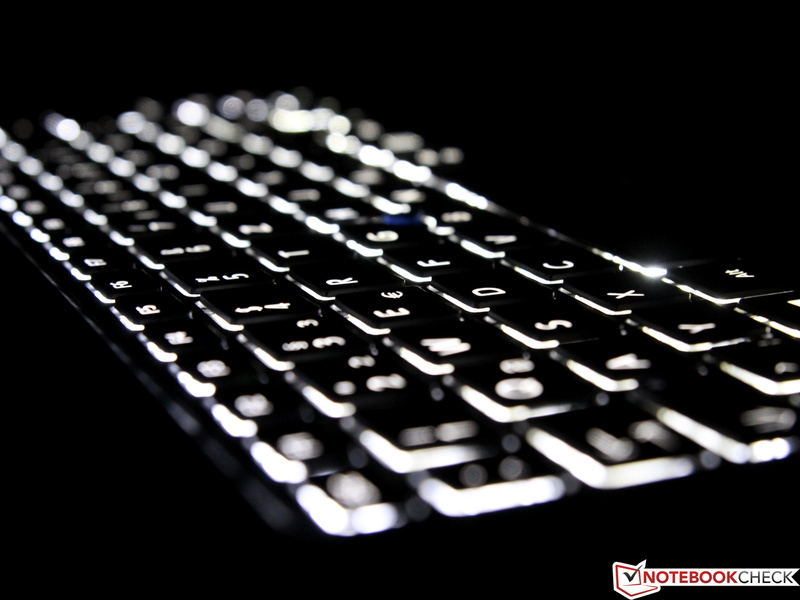 Casing and input devices have a high standard, which is typical for a business notebook, and it can therefore compete with HP, Lenovo or Dell. 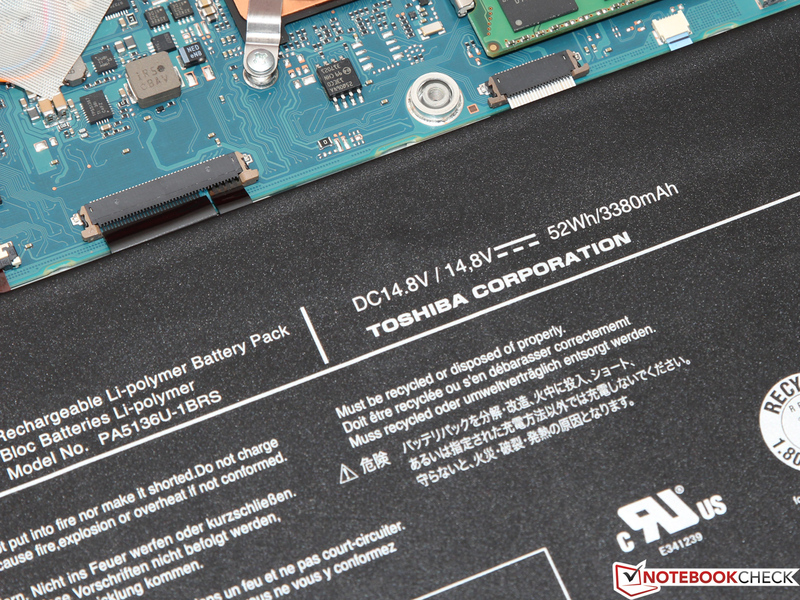 In terms of battery life, our test device is one of the best in its class. The manufacturer should, however, work on the fan as well as on the clock control of the CPU (keywords are "Turbo Boost") - then it might deserve a "very good" or "excellent" as overall rating, which is currently not the case. 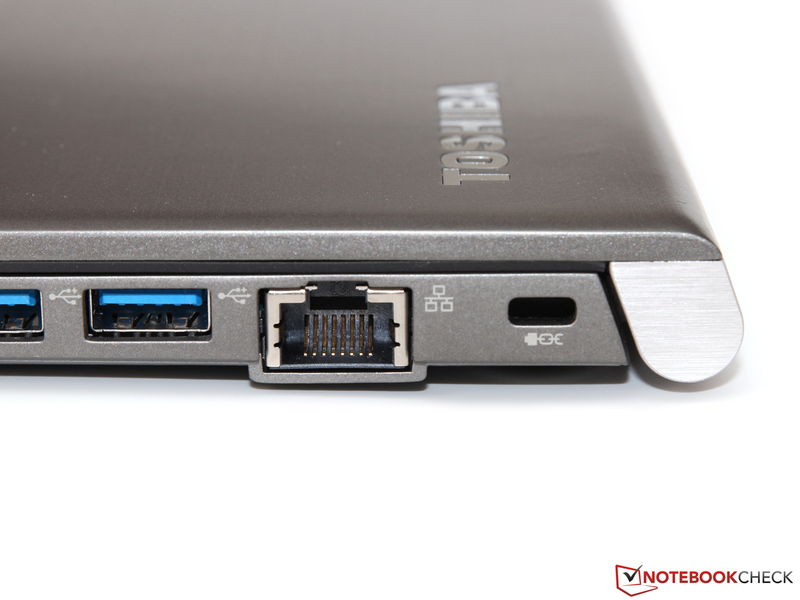 In review: Toshiba Portégé Z30t-A-10X. 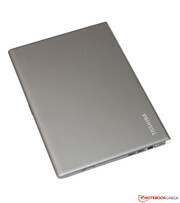 Test model provided by Toshiba Germany. ...which is made of light and stable magnesium. ...could have been slightly larger. However, processing does not show any flaws. ...a docking station can be used. is dissipated at the back. ...and white LEDs illuminate it. ...some hidden screws must be loosened. 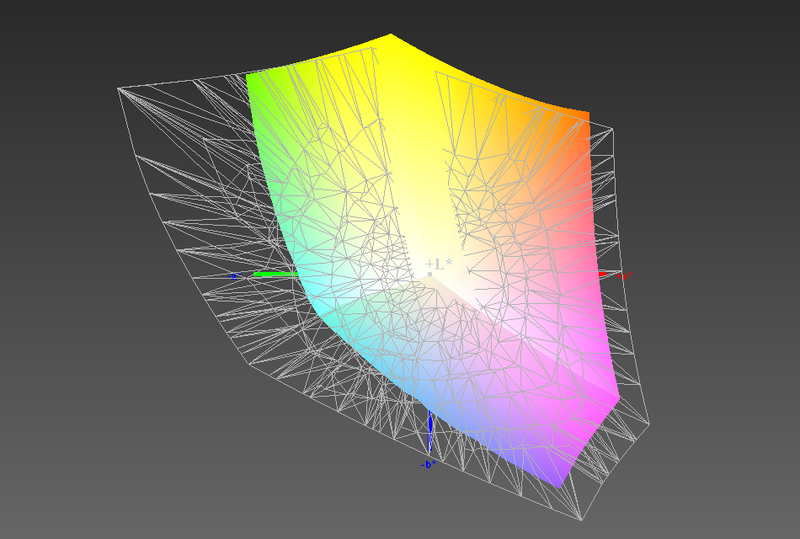 Now, the bottom panel can be detached. ... with a power of 45 Watt is used. When we tested the Portégé Z30, the display was one of the more negative points. With the Full HD panel of the Z30t, Toshiba greatly improved: bright, high contrast, generous viewing angles - only the not entirely anti-glare screen is a point of criticism. 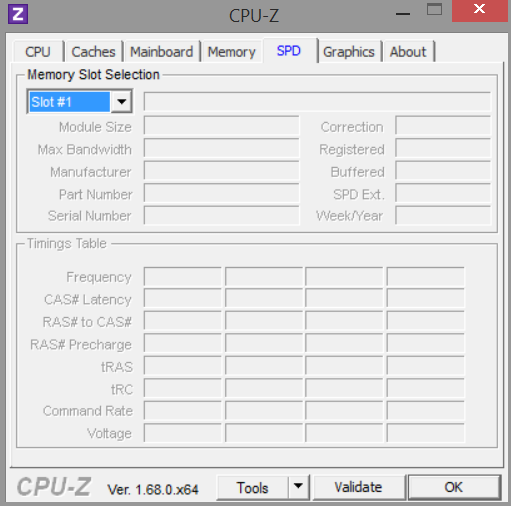 Since the Turbo Boost is only partly used, part of the Core i7 CPU performance is wasted. We hope that the manufacturer eliminates this flaw with a BIOS update. 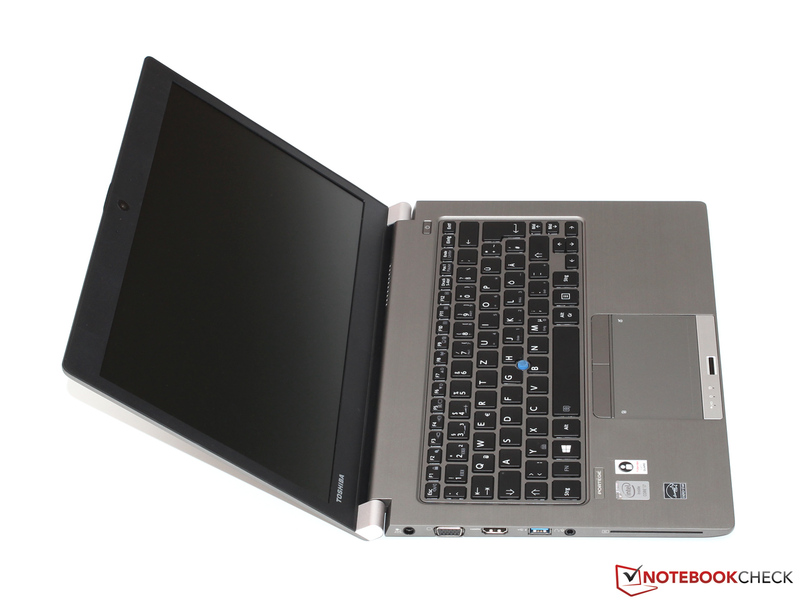 A business notebook with touchscreen display - an unusual combination which is becoming more popular. Whether the clientele is excited about this trend still remains to be seen.